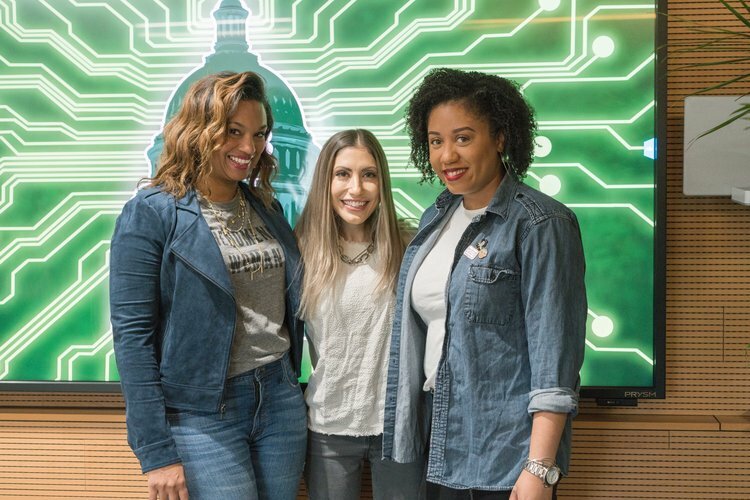 Founded in 2013 by DC filmmaker, author, professor, and technologist Otessa Ghadar, the DC Web Fest highlights the intersection of entertainment and technology, featuring the best of the indie spirit in digital content, (Series, Games, VR/AR, Apps, Podcasts, etc.) We are a fun bunch, at the forefront of emerging art and technology, with a focus on policy and IP implications, both local & international. The mission of the festival is to entertain, educate, and promote these new and innovative forms of modern art. 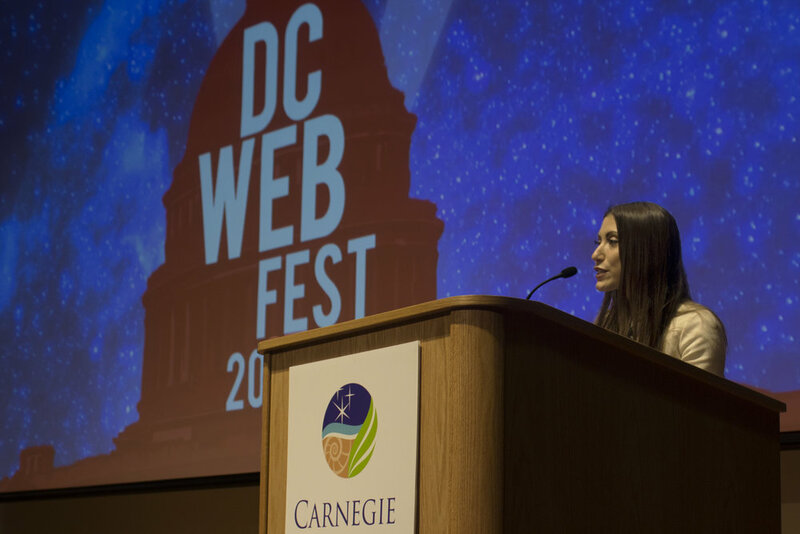 At The DC Web Fest, we strongly believe in STEAM, along with STEM: Science, Technology, Engineering, Art, & Math. We have positioned DC as the flashpoint for New Media, exposing the District to ever expanding platforms. 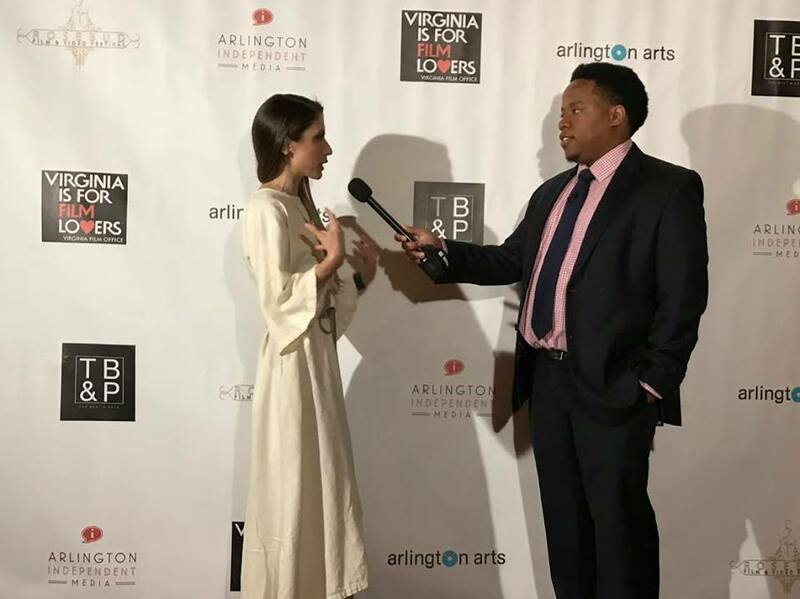 By introducing Washingtonians to original content, some of it produced in their own backyard, we aim to inspire engagement with and support for the creative economy.